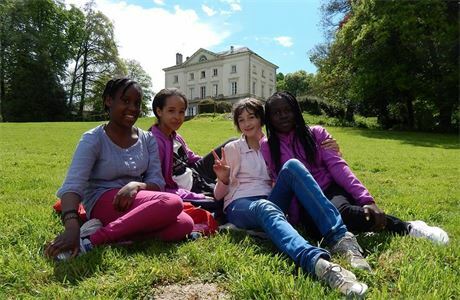 Join our team and work with school children on residential trips at our Residential Centre in Chailland, Northern France! This role combines the role of a Group Leader with interactive English language teaching. As a Group Leader, you will be the main point of contact for a visiting school group. You’ll be the warm, friendly, smiley face greeting them on the coach when they arrive and waving them off as they depart. 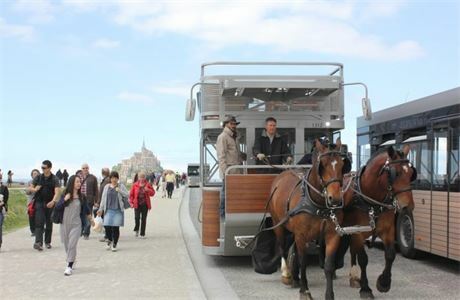 Throughout their stay, you’ll be responsible for leading excursions to local French tourist attractions, including markets, Fougeres Castle, Le Mont St Michel and St Malo. 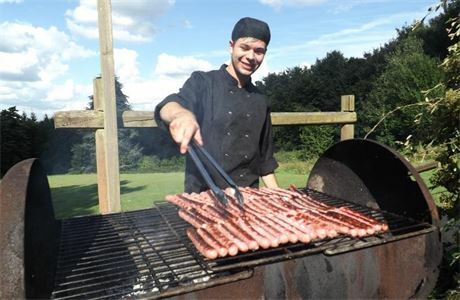 You’ll be expected to engage with the children, entertain them, encourage them to use their French knowledge and to appreciate the French culture. You’ll need to be responsible, organised, and able to communicate effectively with teachers, children and colleagues to ensure the visit runs smoothly. When you are working as an English Instructor you will be responsible for running English language sessions for French schools and French children during our English as a Foreign Language camps. Although some of these sessions are classroom based, the emphasis is on fun, interactive learning and the children speaking as much English as possible.